Wow! What a whirlwind these past 6 weeks have been. Jason and I truly appreciate all of your patience and offers to assist throughout this process. Establishing a business model that is financially viable and sustainable to ensure long-term success. We are very happy to report, the search is over and we did it! It is DONE. It is not the path we started on but you’re gonna love where we’ve ended up. We have never been this excited about the future of CFATL! The longer-term solution was always just down Chattahoochee… just in the other direction! 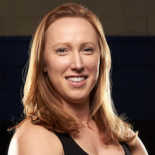 It turns out that our affiliate, friends, and direct descendant of CFATL, CrossFit North Atlanta, had exactly what we were looking for, and vice versa. It didn’t take long for us to build a strong rapport and pound out a deal that is ideal for the future of CFATL. 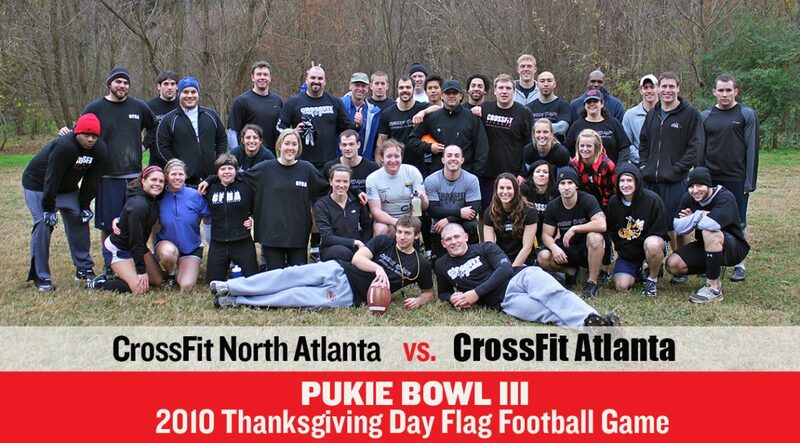 As of today, May 1st, CrossFit North Atlanta and CrossFit Atlanta have become ONE. We are combining our teams, members, and resources into their sweet 10,000 sf facility exactly 1000m away from where we are now. Together we become the NEW CFATL, the CF ATL you deserve. A well-oiled machine with great tools, great space and a PROVEN model for success. And most importantly, great people! Their loyal members are just like us, passionate about CrossFit! With this merger, we are excited to become the most hoppin box in the ATL! We have a lot to do in a very short time but this new combined team is all over it. This page has all the details you’ll need and will continue to be updated. Thank you all for your continued support. Jason and I can’t wait for you to enjoy everything this partnership has to offer. Now I am going to hand this off to Dani Moore, aka “Red.” She will be our new go-to for about everything starting with getting everyone set up for the merge. I’m Dani, the office manager at the current CFNA. I couldn’t be more excited for what is to come. Below are details on what you can expect over the next month. We will update this page as new info becomes available and will be sure to keep you in the loop on all things coming your way. For now, please read all the way through to end. There is an action step for you to complete. If you have any questions, please feel free to contact me directly at 404.355.4500 or shoot me an email. Membership conversions are open. Start here. Effective May 14th and subject to change. It will definitely take a few weeks to work all the kinks out. Stay on board and keep your current billing rate! All current CF ATL members have up to May 31st to convert to the New CFATL and lock in your current billing rate*. Your membership will remain the same (month-to-month at your current rate) and you will not be billed until June 1. Please keep in mind that this is a special rate and there is no reason to draw attention to that by discussing with other members. We are, of course, moving to CFNA’s awesome Member management and performance tracking system called Wodify. This means you just need to set-up a membership account with your billing information. You just need to tell us that you plan on staying by submitting THIS FORM. We will set-up your account and send you a new agreement to review and sign. As soon as that is done you can join classes on Taylor street or just wait to come over on the 14th. Once again, your next bill date will be June 1. This is really just the tip of this iceberg. We will communicating over the next few weeks via email, the facebook group and on this page. Stay tuned in and it will be easy peasy. We got you, this is going to be AWESOME!